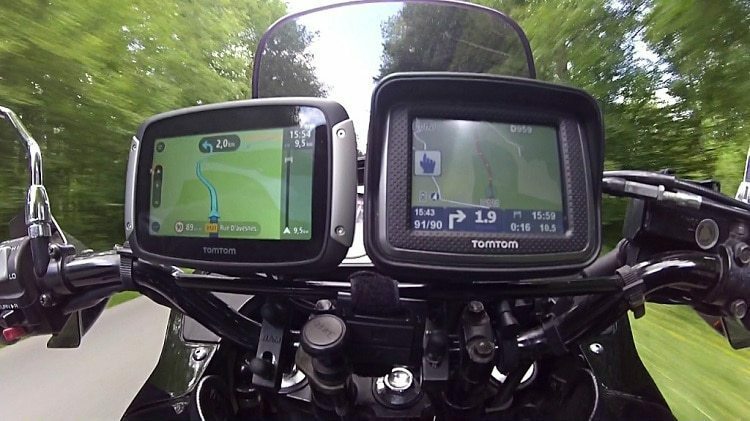 With an oversimplified home screen, the TomTom Rider is a great device for those who want something that is simple to use and will get you to where you’re going with little fuss. It is not as stylish as some Garmin models but at about $360 it is reasonably priced for the features that you get. The GPS has a 4.3 inch LCD, glove friendly touchscreen interface. With winding road routes, this device is going to allow bikers to select the most exciting trails to travel through when taking their next adventure on their bike. This is an all-weather device, so from bright sunlight to rain storms, hail, or any other road conditions you run into, it is built to last and can function in any of these conditions. Free lifetime map updates also ensures you are not going to get lost on the road, and will always have the most updated version, for the trails that you are going to be traveling. The upload route feature, allows you to upload the desired route of travel before you go, so you can keep your hands on your bike when you are on the go. 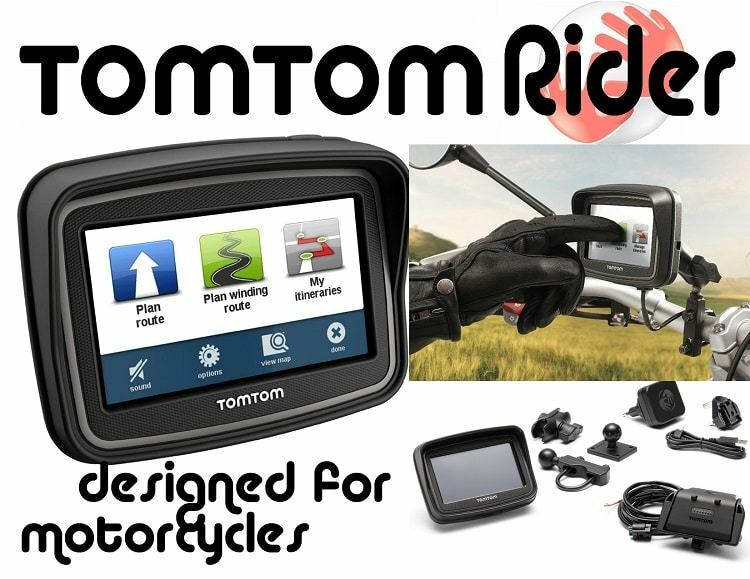 The TomTom Rider is quite a bit heavier than other models, coming in at 1.3 pounds; it has a 4.3 inch LCD and will get about 4 to 5 hours of battery life, depending on the settings of the device, and the brightness of the screen when you are on the road. The exterior body is quite large, and hard to handle in one hand, which makes it durable and sturdy, but it is a bit clunky in comparison to some of the other top name GPS brands on the market. 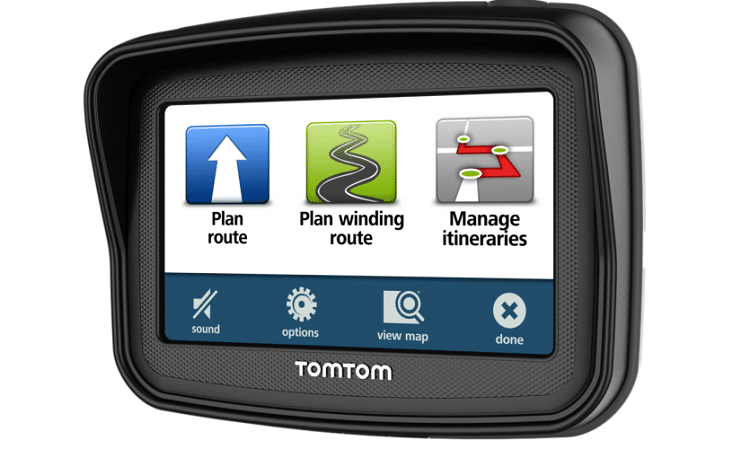 With this device, you can map out a desired route on the road, or you can plan out a thrill ride that you want to take. You can map itineraries, and select from major or minor road challenges, depending on the type of ride that you want to take. You can set up the points of interest that you want to see along the way, and the device is glare-free, so you are going to be able to see the maps quite clearly, no matter what type of road conditions and weather conditions you run into, along the travels and routes you are traveling through. 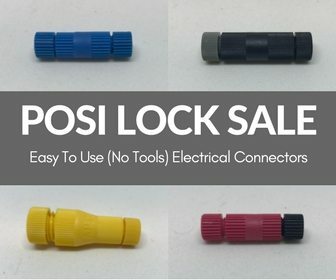 If you want a reliable device and one that will get you where you are going, this is a great option to consider. 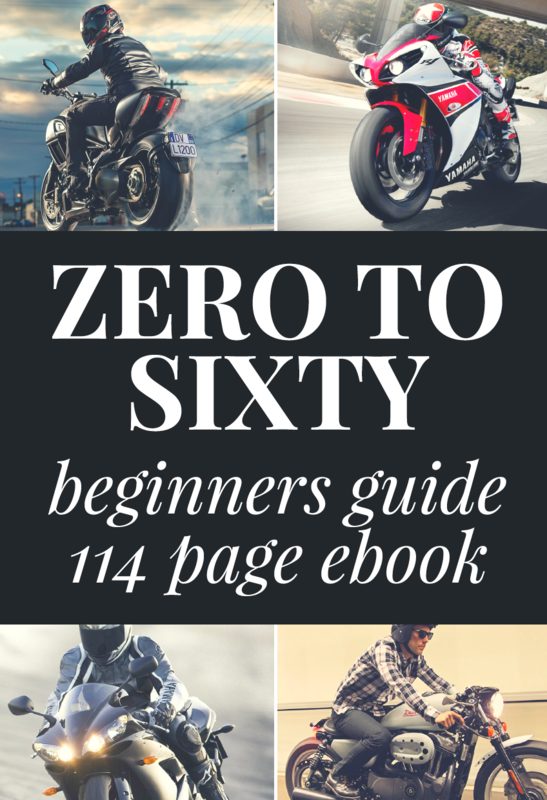 It does not have the glitz and glamour that other products have, and it is very basic in the additional features that you are going to receive. 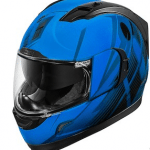 It is solidly built, sturdy, and is all weather proof, for use in any road and driving conditions. It is basic, but this helps keep the cost down, and you are also going to get to where you have to go, with this simple to use GPS device for your planned bike trips.